Around the world humans are hallucinating after sleepless nights. In a sterile, underground institute the forecasters keep reporting the same events. 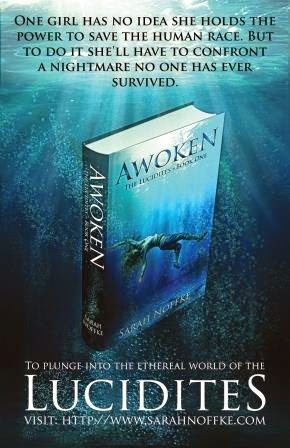 And in the backwoods of Texas, a sixteen-year-old girl is about to be caught up in a fierce, ethereal battle. Meet Roya Stark. 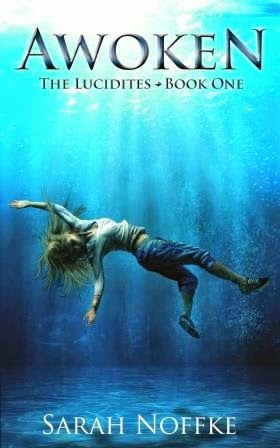 She drowns every night in her dreams, spends her hours reading classic literature to avoid her family’s ridicule, and is prone to premonitions—which are becoming more frequent. And now her dreams are filled with strangers offering to reveal what she has always wanted to know: Who is she? That’s the question that haunts her, and she's about to find out. But will Roya live to regret learning the truth? 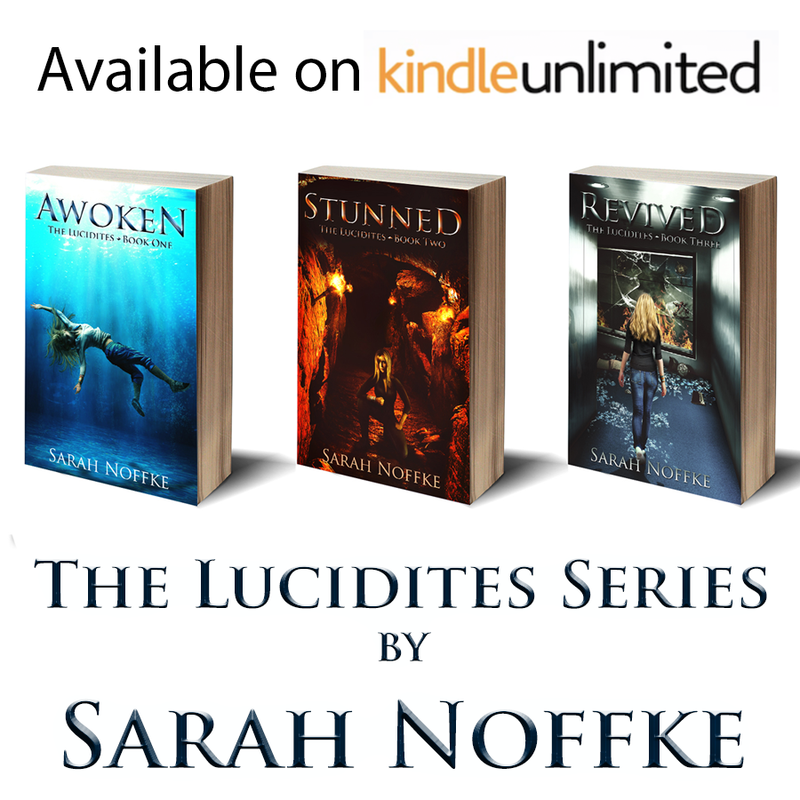 Sarah Noffke writes YA sci-fi fantasy and is the author of The Lucidites Series. She’s been everything from a corporate manager to a hippie. Her taste for adventure has taken her all over the world. If you can’t find her at the gym, then she’s probably at the frozen yogurt shop. If you can’t find her there then she probably doesn’t want to be found. She is a self-proclaimed hermit, with spontaneous urges to socialize during full moons and when Mercury is in retrograde. 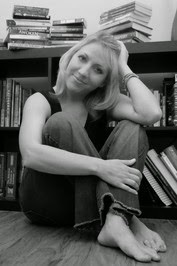 Sarah lives in Southern California with her family.